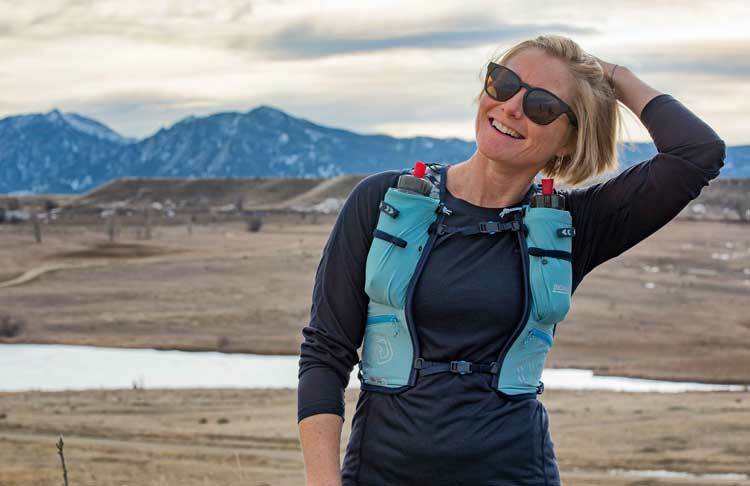 Ultimate Direction, the leading brand in hydration and wearable gear innovations, has signed Hardrock 100 winner and global adventurer Anna Frost. Known by fans and friends as “Frosty,” the New Zealand native is now based in southern Colorado near the San Juan mountains. This season Anna will combine trail racing with fast packing and yoga-focused retreats around the world. Anna’s longtime passion for product development will provide Ultimate Direction with valuable learnings and innovations. Whether it’s running, hiking, fastpack adventures or wearable gear, Anna will be have a valuable role in the designs coming from U.D.’s Boulder office. For more information on Anna’s global retreats, racing plans and product insights, please visit www.trailrunadventures.com.